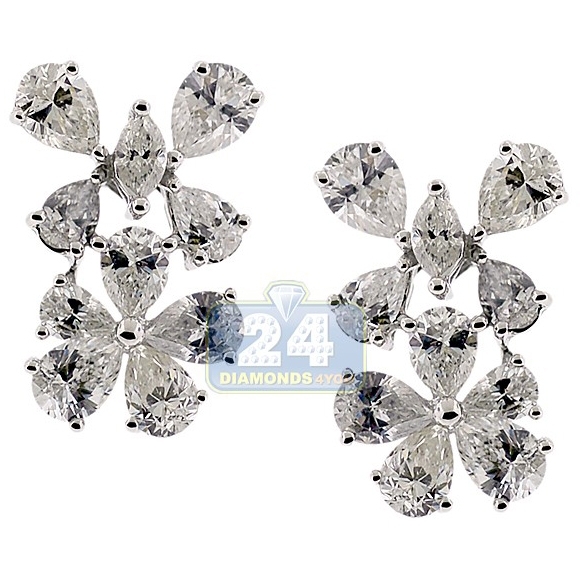 These diamond stud earrings feature a delightful flower design studded with 4.49 carat of icy white marquise- and pear-cu natural diamonds, all totaling 4.49 carats (VS1-VS2 clarity, F-G color). 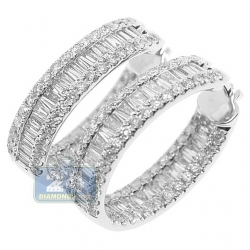 The piece glistens in 14 karat white gold with polished finish. 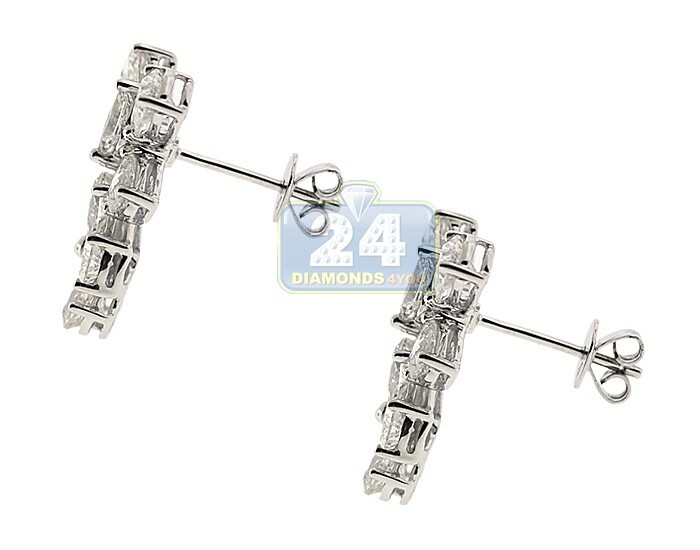 They have height of 18 mm and width of 12 mm. 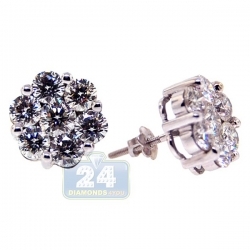 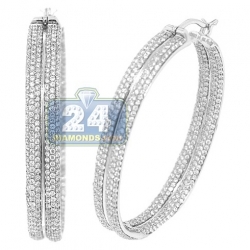 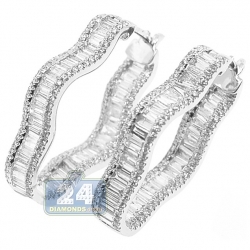 Charming women's diamond earrings will add a hint of sparkle to your casual look!